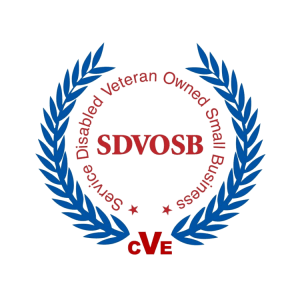 Do you have questions about the services we provide? We are waiting to hear from you. Reach out to us 24/7 for a quick response. 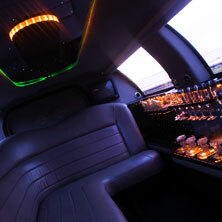 When we think of black car service companies we think of the luxury, comfort, and style of a stretched limousine. 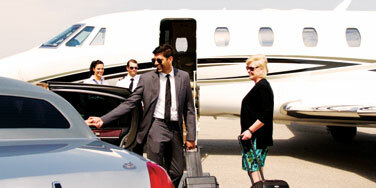 The Full Spectrum Executive Transport team will provide more than stretched limousines, luxury cars, buses, and planes. 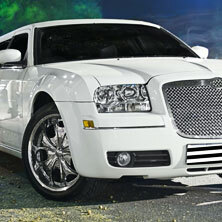 The FSET of the future will provide rides from multiple locations throughout the world in a style befitting our clients. Your FSET team has a background in security which will allow us to provide more than just a luxury ride for professionals and companies. 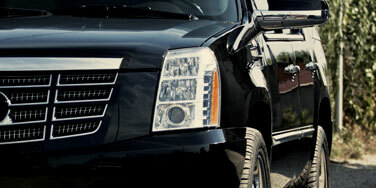 We are prepared to offer security to our clients both domestically and internationally. Many companies want to support Veterans but don’t know how. Some just can’t afford to give them a job, others don’t know where to put them in their company. Well let this Veteran tell you there is a way without breaking the bank, or figuring out where to put them—and that is by hiring us to transport your clients, consultants, and, yes, even yourselves from point A to B. 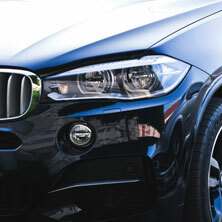 If you hire or contract our company to be your black car transportation company, we are able to hire more Veterans to drive you to your next company event, airport, or just a night out on the town. 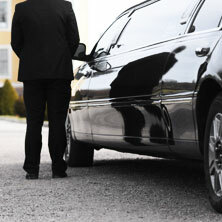 Starting in Pittsburgh, and growing rapidly, our executive car services can handle all of your transportation needs.